08 October, 2016. You have a appointment in Mallorca!! 2nd EDITION OF 12 HOURS IN MALLORCA!!! You can choose from two tests: 4 hours or 12 hours !! 1. Club Pedal Belori regulates, coordinates and manages 12 hours and 4 hours cyclingcircuit. 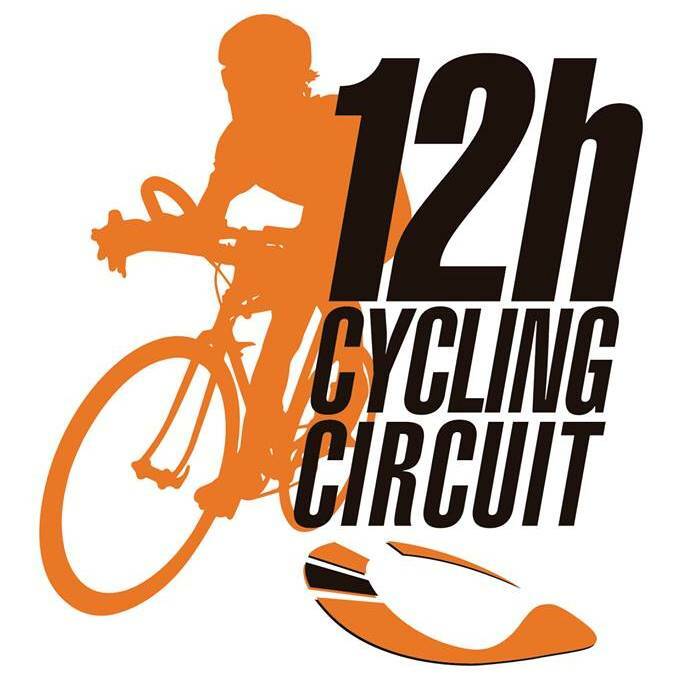 Two different tests within the Circuit, resistance on any type of bicycle, Road, Mountain Bike, Time Trial, Triathlon and fixed gear. 2. Either of the two tests can be performed individually or in teams of 2 or 4 people in relays (runs only one). The respective winners are those who have traveled a greater distance. 4. Participants must be over 18 years. 2. Each team shall be registered with different identification numbers. 3. The dorsal subject with safety pins back next Left. 4. The chip is placed on the next Left ankle. 1. The relay will involve the transfer of timing chip or witness by the rider who leaves the track companion who is about to join. 2. The relay will take place exclusively in the pit area authorized for this purpose, to be of penalty around the breach of the rule. 3. The relay will be held with the two runners and at least standing with one foot on the ground. 4. The last relay will be allowed 10 minutes before end of the competition. 1. The chip will provide all information and data based on their classification is developed. 2. The participating teams are classified by category and overall. 3. The winner is the who has made more complete laps at the end of the race. 4. In case of a tie in the number of turns is taken into account the fastest lap as a measure tiebreaker. 5. Once you have exhausted the run time in any of its forms (4h or 12h) will be informed by sound and visual participants sign and are calculated lap in progress for classification (having to complete before returning mandatorily into boxes). 1. Repairs and material changes are only allowed in the pit area, to be of sanction the breach of that rule. 2. The solid and liquid refreshment is only allowed in the pit area, no participant may receive refreshment at any other point in the circuit other than authorized for this purpose, to be of sanction non-compliance. 3. Each participant will be responsible for preparing their own supplies in boxes because the organization will not provide the participants. 1. The starting order will be established according to enrollment date. 2. 15 minutes before the start of the race all participants should be placed in the start box. 1. In case of interruption of the race and restart it, will take into account the position of the runners in the last 10 minutes before the suspension and order of step goal. 2. reinstatement to the test, they can only participate runners who already did at the time of the interruption. Riders who had retired or been disqualified excluded from it. 1. Boxes are not equipped nor are exclusive use, are shared by multiple computers. Chuch are assigned at the time of verification. 2. Each team can install on your box the equipment you need (table, chairs, ...), always respectful and fair to the other teams that share way. 3. The boxes are waiting spaces, and security in the pit area will depend on each of the teams. 4. The Organization is not responsible for possible thefts and / or robberies inside or outside the area of ​​the circuit. 5. In the pits may only be participants and assistants. It is a restricted area and access to family, friends or audience is not allowed. 1. Any complaint must be made in writing only by the team captain sporting director of proof than 15 minutes after the competition ended. To make a claim, the master must pay a deposit of 150 € in cash, which will be returned if successful such claim. 1. All participants respect the path of the circuit. If a rider is caught shortening it, you will be disqualified immediately and his team will be penalized with 5 laps. • The second time: 2 penalty loops. • Original and photocopy of the ID of all team riders and two auxiliary. • Original and photocopy of the federal license in force of all team riders. • If you do not have any license, you must apply for a license for a day at that moment. • Proof of payment of registration. 1. It is mandatory that all participants compete in sports and courteous manner. 2. All participants and their assistants must adhere to the indications of arbitration team and staff of the Organization. 3. All participants must respect the path of the circuit. 4. If a participant withdraws from the race must compulsorily deliver their dorsal to the referee who is in the relay zone. 5. All participants must have their federal license in force at the time of the race. If you do not have it, they must apply for a license for a day to the Organization at the time of verification. 6. A participant can only belong to one team. 7. The minimum age to compete is 18 years before the date of the test. 8. The winners of each category will attend the awards ceremony with her clothes properly uniformed computer to access the podium.